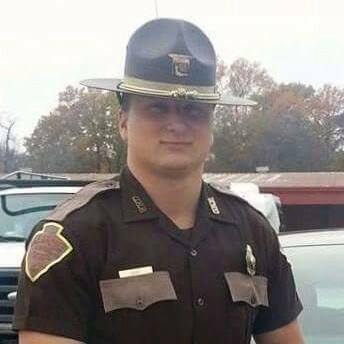 Trooper Nicholas Dees was struck and killed by a vehicle near mile marker 195 on I-40, east of Shawnee. He and another trooper were investigating a wreck involving a semi-truck on westbound I-40 at approximately 10:00 pm when a vehicle went around their patrol cars before striking both troopers. 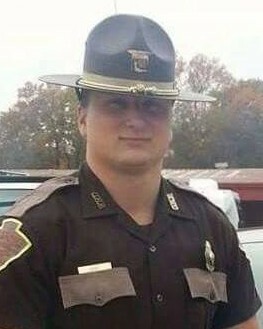 Trooper Dees died at the scene. 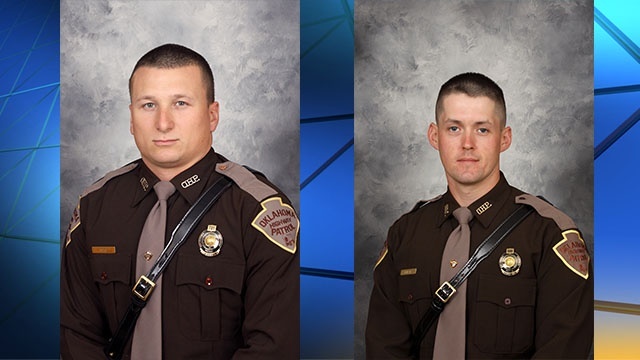 The other trooper suffered serious injuries. The subject who caused the crash was arrested and later sentenced to 5 years in prison and 7 years probation. 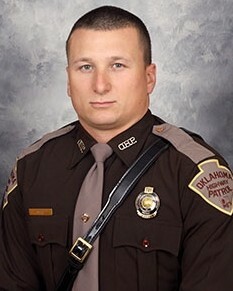 Trooper Dees had served with the Oklahoma Highway Patrol for approximately 18 months. He is survived by his wife and two children.